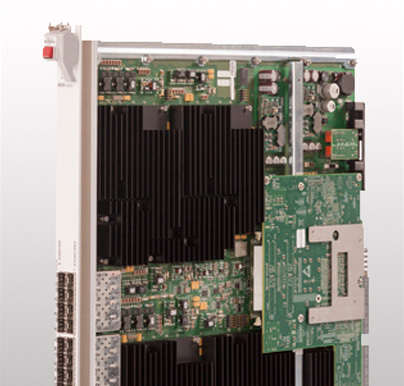 Sanmina designs a broad range of finished products including the high speed storage server and medical RF generator shown here. Our expertise includes circuit design, sheet metal enclosures, plastics, firmware, product validation and ramp to production. For 25 years, Sanmina has been developing the technology for high speed communications and computing products. We have developed a core competency with high speed design and signal integrity analysis, with SI labs in multiple locations. Many customers choose to partner with Sanmina for product design. Our customer may design the electronics and software that are complex or involve substantial IP, and have Sanmina design “non-core” electronics, enclosures, plastics and other components, as we did for this gaming system. Customers rely on Sanmina to help them improve product reliability, reduce product cost or improve the robustness of the supply chain with alternate components. Sanmina brings 20 years of design, industrialization and supply chain expertise to your product. Sanmina is a global leader in advanced PCB, flex circuit and backplane technology. Sanmina has expertise with high speed technologies for communications, networking and computing, along with mission critical PCBs for aerospace, medical and industrial products. Sanmina designs and produces enclosures, precision welded frames, large format machined components and plastics for a broad range of products including semiconductor capital equipment, large format printers, communications, medical and storage products. Sanmina develops advanced RF and optical solutions for some of the world’s most innovative companies. We provide product design and development, test engineering, process engineering, and New Product Introduction (NPI) support for component, module and system-level applications. Sanmina provides customers with comprehensive support to help improve product reliability. 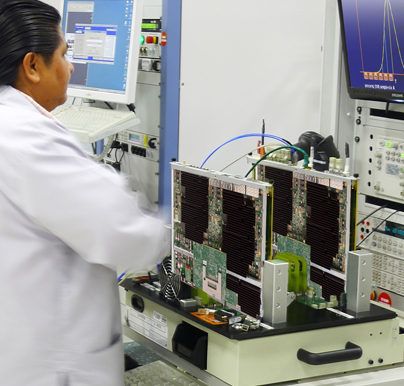 Our failure analysis labs include the latest equipment including SEM microscopes, EDX, DSC, TGA and X-Ray equipment to debug and diagnose a broad range of PCBA and system level reliability problems. 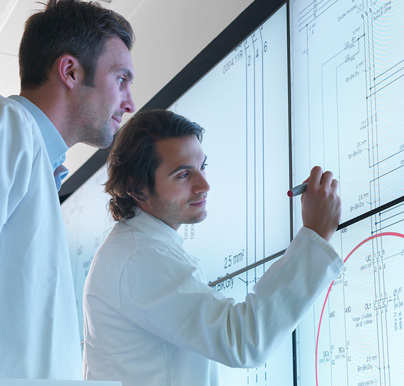 Sanmina has extensive experience designing, programming and implementing complex functional test systems, ICT fixtures, burn-in rooms and RF test equipment. For over 20 years, Sanmina has refined the business processes to introduce and ramp products to volume. 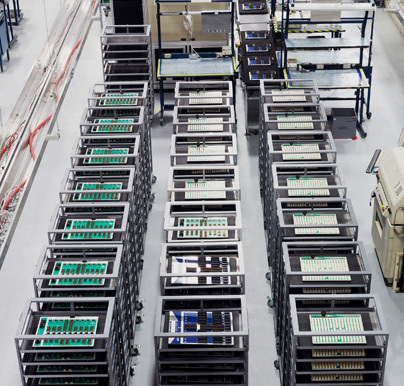 We release over 3000 complex finished products and top level assemblies to production each year, based on proven and documented phase gate processes. 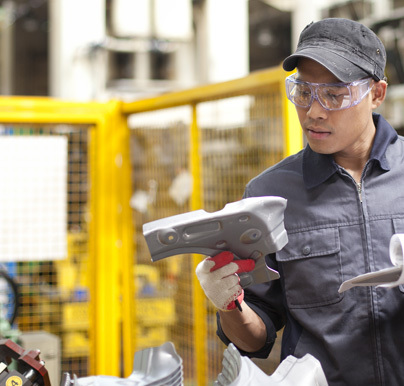 We help our customers with every aspect of product launch, including the development of manufacturing tooling, hard and soft tools for metal fabrication, injection molding tools and a wide variety of in-circuit and functional test tools. Our customers gain immediate benefits from our global and regional supply chain teams. These include access to qualified suppliers all over the world, supply chain agility programs, component engineering, obsolescence and alternate component identification, along with total landed cost analysis. All 75 Sanmina facilities operate under a single I.T. system for documentation management, ERP/MRP, component tracability, BTO (Build to Order) and CTO (Configure to Order) processes, minimizing component shortages and facilitating product transfers between Sanmina facilities. Sanmina specializes in manufacturing complex electronic, electro-mechanical and optical products. From advanced medical imaging systems and ATM’s to high speed computing and network hardware, Sanmina has the expertise to produce complex products anywhere in the world. Sanmina develops and operates complex “no-touch” automated manufacturing and test lines for a broad range of products including medical devices, high volume medical electronics, automotive electronics and other products. 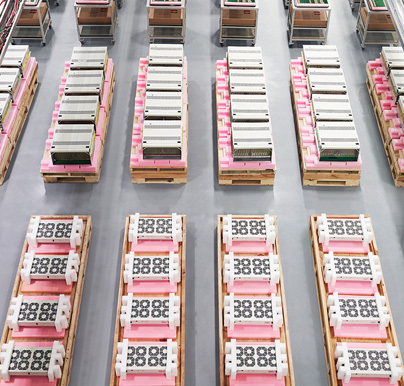 In over 25 facilities worldwide, Sanmina provides some of the world’s largest companies with complex system integration, BTO (Built to Order), CTO (Configure to Order) and fulfillment services for products with literally hundreds of hardware and software options and configurations. Sanmina specializes in repair services for both high volume as well as complex products including large medical imaging systems and blood diagnostics equipment. We provide these services in our network of over 50 repair and service facilities worldwide. Sanmina has 17 global design centers and 500+ product design and system software engineers. 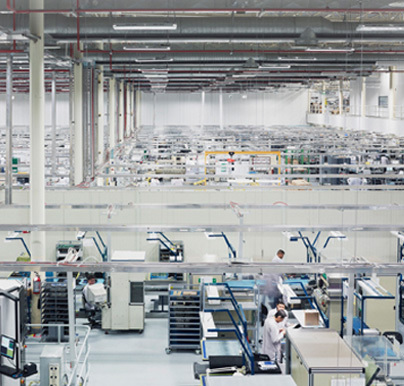 We have design centers for each of our key industry segments and each component division, providing our customers with a broad range of market and technology expertise. 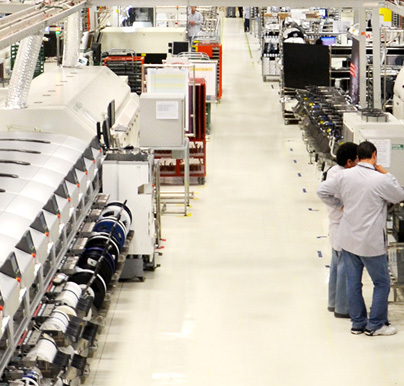 Our NPI centers are located close to customers, providing prototyping, verification and product launch services. These facilities will ramp to volume or provide contract manufacturing transfer services to our “best cost” locations, in every major region worldwide. Customers experience immediate benefits from Sanmina’s global supply chain expertise for contract manufacturing, including access to a broad range of qualified suppliers, personnel deployed in all regions, asset utilization & supply chain simplification. Sanmina integrates fulfillment and repair services with global supply chain management. This combination gives our customers a complete solution; manufacturing, BTO/CTO, order fulfillment and after-market services. Sanmina’s Quality System is the result of 30 years of refinement, best practices, processes and tools for contract manufacturing. Sanmina’s Quality System is robust, stable and ensures the production of high quality products.